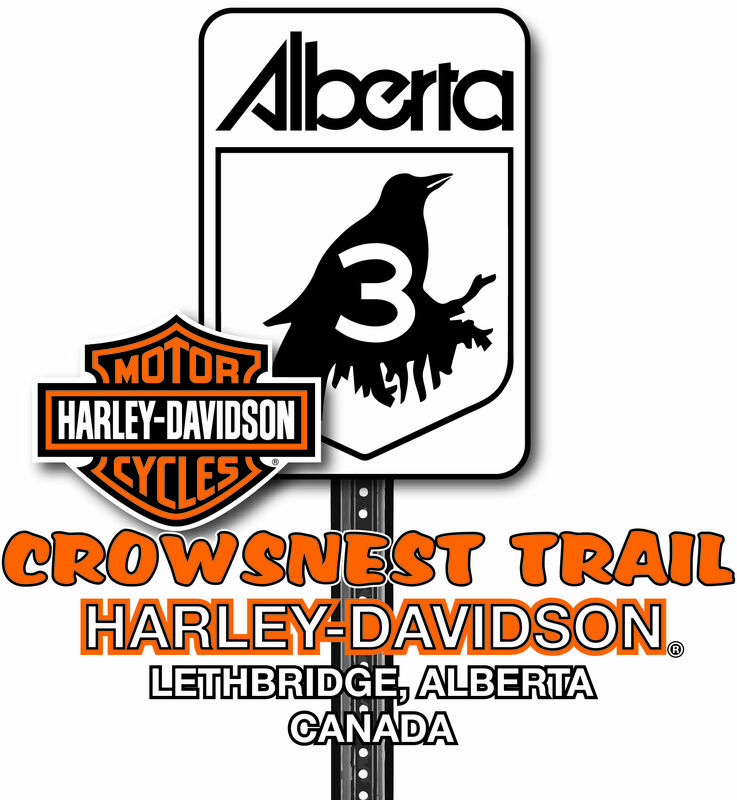 At Crowsnest Trail Harley-Davidson our Parts and Accessories department offers a huge selection of Genuine Harley-Davidson products and experienced staff to help you in all your motorcycle needs. Exciting new items arrive in our store all the time, and our selection is second to none. Come see our parts department today to make the most of your Harley-Davidson experience.